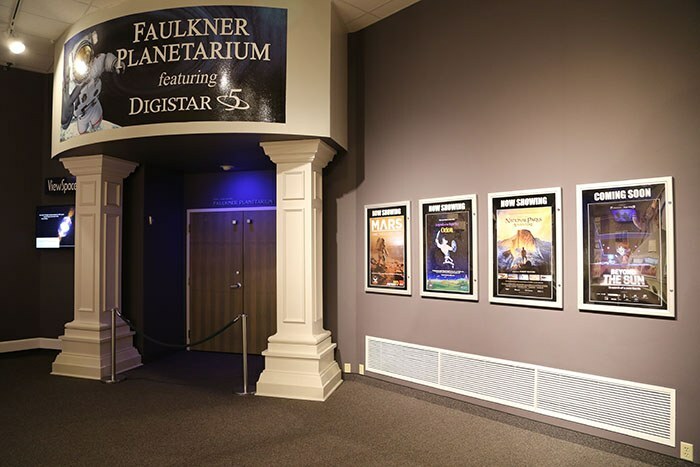 By the end of March 2019 the Faulkner Planetarium (Twin Falls, ID, USA) will screen Beyond the Sun. Our greetings and thanks to the entire population of this area who will soon have the opportunity to meet Celeste and learn with their adventures of exoplanets. Our selling kit includes the poster, script of the movie and a teacher´s guide that will be really useful for hundreds of activities. 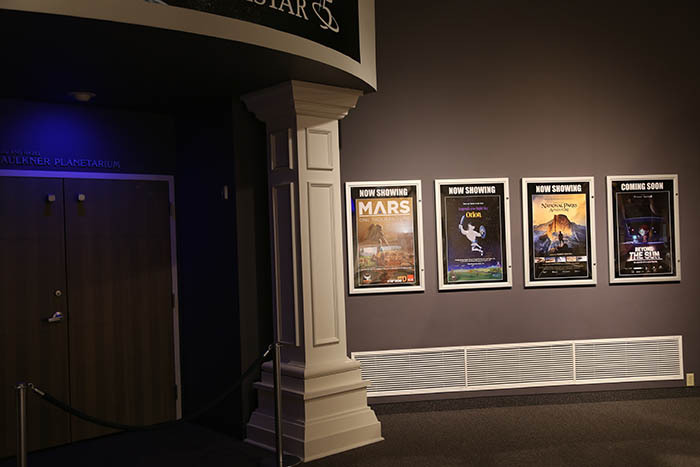 These pictures show the planetarium hall and the poster of the movie.